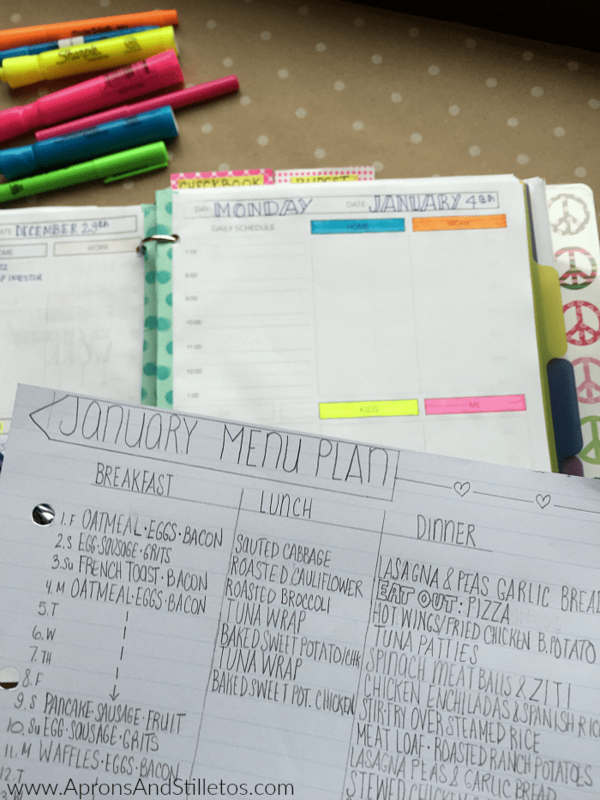 I have been a meal planner since 2008. Taking time to plan my meals each week gives me a sense of order, helps me shop and plan my daily food intake effectively. 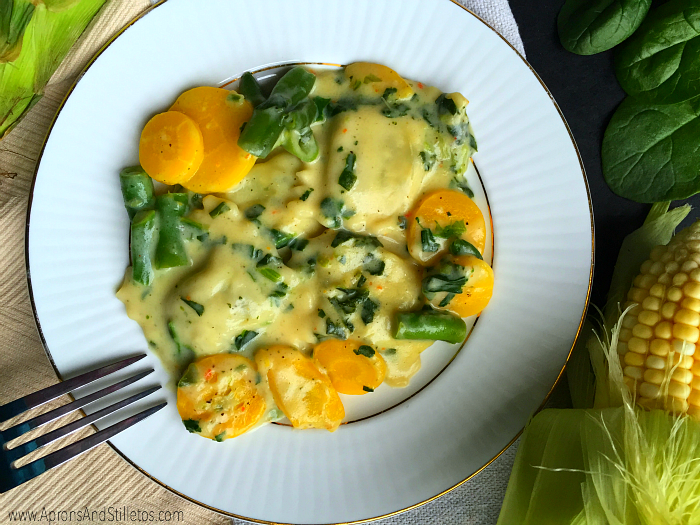 There are three ways I plan meals and those are monthly, weekly and daily. I use a combination of the three styles but today I am going to show you how I plan my weekly menu. When planning my meals I include a grain, protein and a fruit or vegetable in every meal. For breakfast I choose no more than three combinations to rotate between. My breakfast options usually consist of the following. • Egg & spinach omelette, oatmeal with raisins and turkey bacon. • Whole grain cereal & turkey bacon & an apple. • Whole wheat waffles, boiled egg and turkey bacon. For lunch and dinner I follow the same format making sure to include fruit or veggies, grains and protein. For lunch, I plan a combination of home cooked and pre made meals. One of my favorite brands to use are the LEAN CUISINE® Marketplace meals. 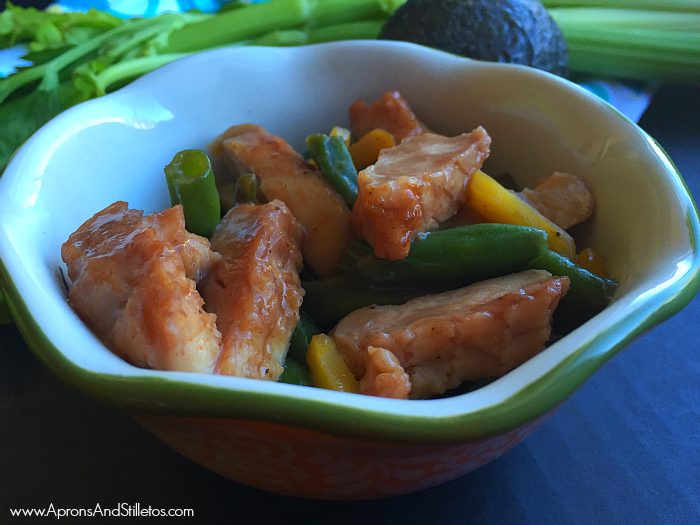 The portion sizes are perfect for me and the flavors are so delicious that I never feel like I’m eating something packaged. Depending on how busy my work schedule is I’ll plan in my favorite varieties here and there throughout the month. 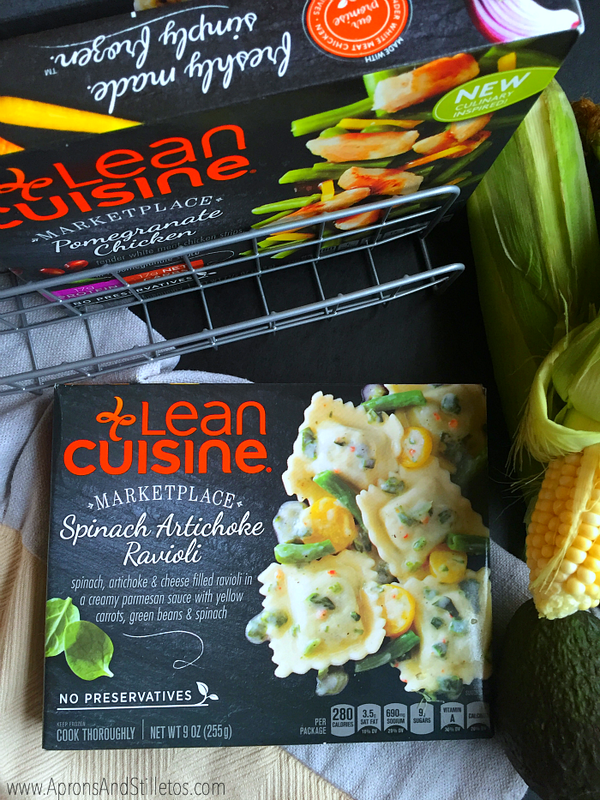 Two of my favorite LEAN CUISINE® Marketplace meals are the Pomegranate Chicken and Spinach Artichoke Ravioli. I picked up a box of each at Target this week since I new it would be a busy work week for me. 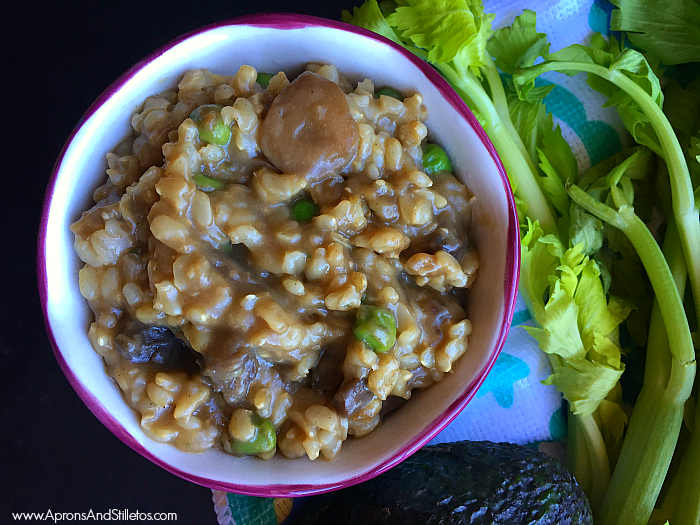 I also grabbed the Mushroom & Spring Pea Risotto which I’d never tried. I buy mine at Target where the Marketplace line is so easy to find. Target has a focus on health a wellness so I’m usually able to find my favorite flavor varieties will be in the freezer case. Plus, it’s another excuse to spend money at Target. While shopping for my menu items, I picked up some office goodies including a letter sorter. Instead of using it for letters, I’m using it to store my LEAN CUISINE® Marketplace meals in my freezer. That way my family knows those are for my lunch. After writing in my lunch items, I write in some dinner ideas my family will enjoy. Having me menu planned for the week, makes grocery shopping easier. I make my list based on the meals planned. It saves me time in the store, because I know exactly what I need to get and I’m not trying to think of what we’ll eat while shopping. 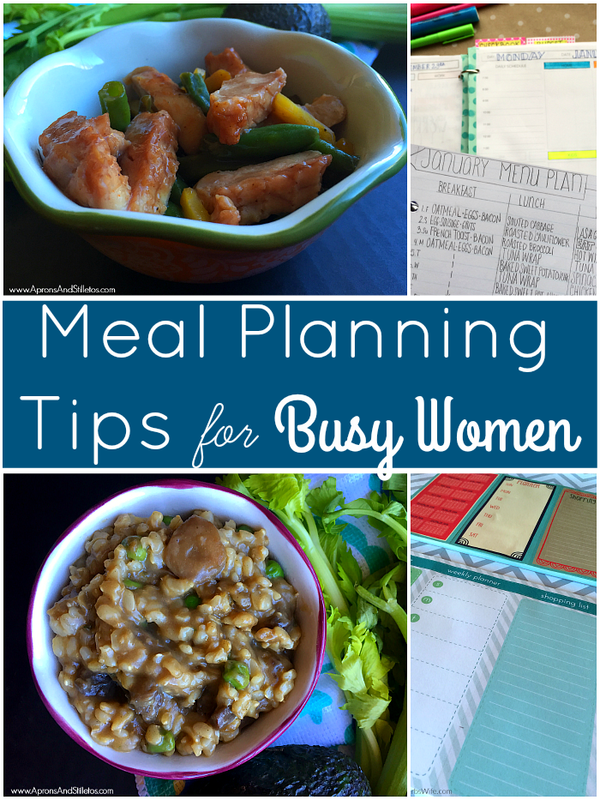 I hope I’ve given you a bit of meal planning inspiration and maybe even and excuse to go to Target. Like any of us needs an excuse to go to Target….right?!? 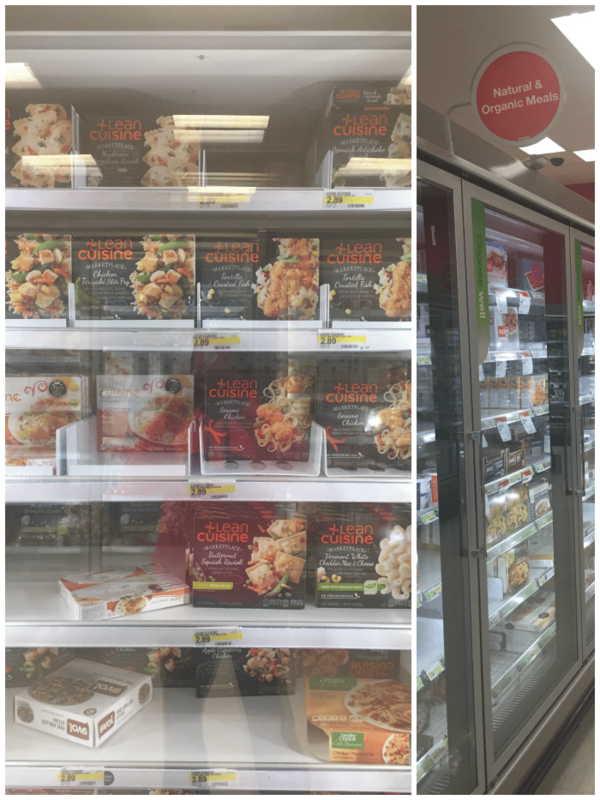 If you go and want to try the LEAN CUISINE® Marketplace meals, they are $2 each at Target, and that there will be a $1 off 5 coupon starting 1/3. So true Nicole! Easy means I have a higher rate of success.